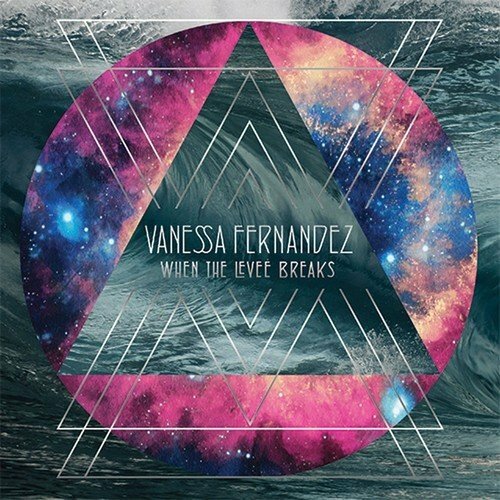 Vanessa Fernandez covers Led Zeppelin classics in 'unplugged' style. Featuring Tim Pierce (guitar/slide guitar), Chris Chaney (bass), Jim Cox (keyboards), Jim Keltner (drums), Luis Conte (percussion) and Charlie Bisharat (violin). Brilliant rhythm guitar and solos from arranger-guitarist Tim Pierce including an extended electric guitar solo on the rock version of 'Whole Lotta Love' as well as killer vintage slide work on 'When The Levee Breaks;' awesome drumming and majestic kick drum work from Jim Keltner on 'Kashmir,' 'Babe' and 'Immigrant Song;' driving electric bass lines from Chris Chaney on many of the tracks; memorable B3 and Wurlitzer fills and runs from keyboardist Jim Cox; audacious violin solos and fills from Charlie Bisharat on 'Kashmir' and 'Immigrant Song. ' Last but in no way least, stirring percussion backing from the great Luis Conte on 'When The Levee Breaks,' 'Black Dog' and 'Whole Lotta Love' (acoustic). And throughout every song the magnificent incomparable vocals of Vanessa. The vocal performance on 'Babe I'm Gonna Leave You' is gonna leave some listeners breathless! !This 100% all analogue Triple LP Triple Deluxe Gatefold version includes two LP only tracks!